Back in 2007, rock mainstays Lynyrd Skynyrd performed a special, guest-driven concert in Atlantic City, New Jersey, and rockers 3 Doors Down showed up to jam. Now, fans will experience that show via a live album and concert film, called “Live in Atlantic City,” which will drop on Sept. 21. At the show, 3 Doors Down and Skynyrd performed 3 Doors Down’s breakout hit, “Kyrptonite,” and the Skynyrd classics, “That Smell” and “Saturday Night Special.” Later in the set, 3 Doors Down teamed with Skynyrd to perform the massive hit, “Sweet Home Alabama,” along with some other big names at the show, including country guy Hank Williams Jr. and American Idol season four runner-up Bo Bice. 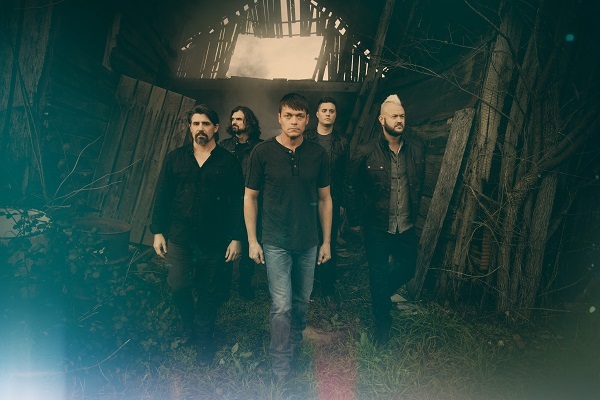 In other news, 3 Doors Down is currently on tour with Collective Soul and Soul Asylum. Check out Audio Ink Radio’s interview with Collective Soul about the tour here. “Down South Jukin'” — featuring Hank Williams Jr.
“Born to Boogie” — featuring Hank Williams Jr.